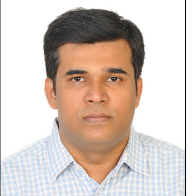 This badge was issued to Ashish Kumar on 29 Aug 2018. 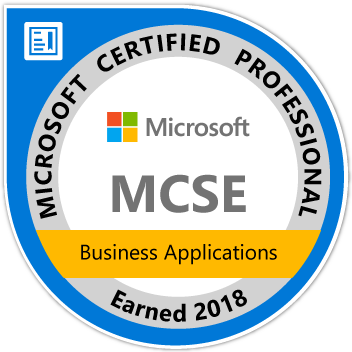 Earners of the MCSE: Business Applications certification have demonstrated the expertise to work with and manage Microsoft Dynamics 365 technologies. Earning this certification qualifies an individual for such jobs as Dynamics 365 developer, implementation consultant, technical support engineer, or system administrator.